Sol – A gruff bounty hunter with overwhelming firepower. To acquire Junkyard Dog - Sol’s Summoner Avatar weapon - clear the “Neo New York Again” dungeon! Furthermore, gather exclusive materials to craft special Collaboration Spheres by completing “The Magnum Wedding” dungeon. Acquire Elphelt - a “sister” of Ramlethal, she fights her opponents with a bouquet of flowers and a hidden arsenal of guns - by obtaining her at the Exchange Hall during this collaboration event. 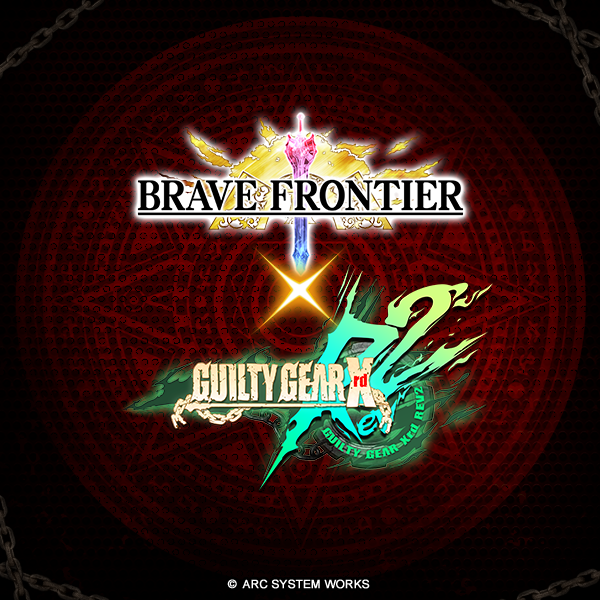 ARC SYSTEM WORKS is a Japan-based game development company, renowned for their unique and highly artistic 2D fighting action games. They have a proven track record with their big hit series: Blazblue and Guilty Gear, among many other games of all kinds of genres under their belt. From planning to production to marketing, ARC SYSTEM WORKS believes in constant value-adding for their products, striving relentlessly towards the aim of staying ahead in the forefront technology of gaming, and producing flavorful character designs to form the foundation of their extensive Intellectual Properties. For more information, please visit the official website at www.arcsystemworksu.com. All other trademarks are the property of their respective owners. Explore the land of Grand Gaia and save it from the evil hordes of the corrupted gods in this epic mobile role-playing game. As a powerful Summoner, you have the ability to conjure powerful demigods, brave warriors, and majestic beasts to fight for you! Brave Frontier features over 500 legendary heroes and beasts to collect and evolve; an addictive-yet-simple turn-based action-packed combat system, and hundreds of missions including ongoing weekly challenges and special dungeons.